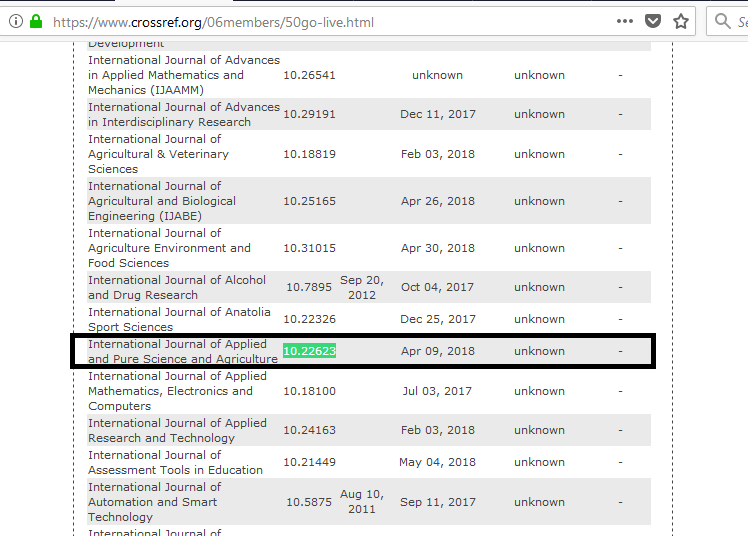 Journal is Approved in University Grant Commission List of Journals. We welcome innovative Research from Researchers. ROLE OF MICROBIAL BEHAVIOR IN EXTRACT OF CLEOME GYNANDRA L.
M.D. SARAVANAMOORTHY , A. ZAHIRA , R.SIVASANKARI , S. KARTHIKA. Abstract :	The study of solvent extracts on plant parts like root, stem and leaves of Cleome gynandra. L was studied against the reference bacterial strains of Escherichia coli, Enterobacter faecalis, and Proteus vulgaris. The inhibition of bacterial strains was more pronounced with leaf solvent extract than stem and root. The percentage of inhibition was higher with E.coli and P.vulgaris of leaf solvent than compare to E. faecalis. Key words: Cleome gynandra L.; solvent extract; E.coli; Medicinal plant; Antibacterial activity.